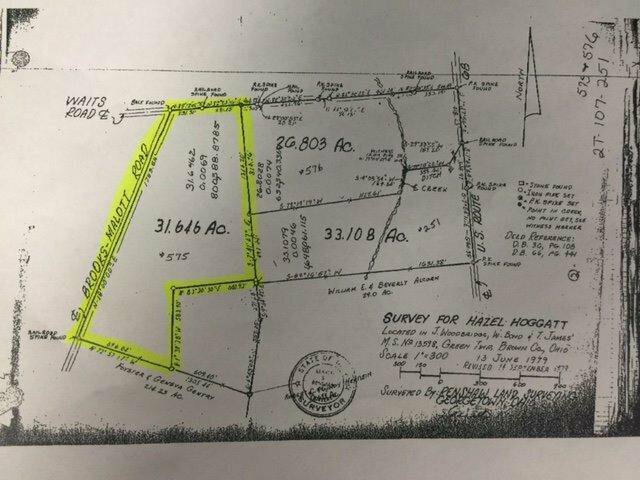 30+ acres of land in high demand area off US 68 & St Rte 32. 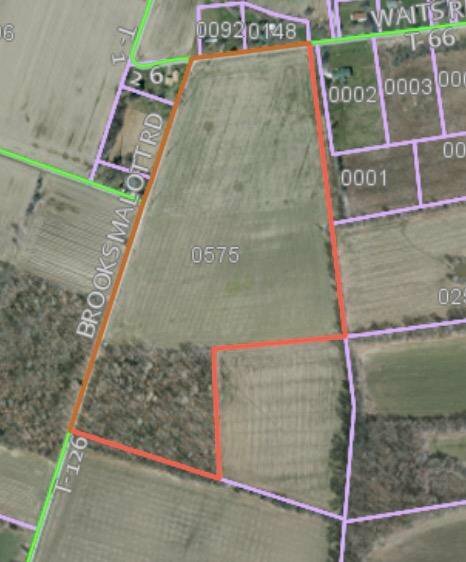 25+ tillable acres & 6 acres of woods. Currently being farmed. Would also make an excellent building site. Hurry! Great Value!